Owning a swimming pool is an exciting but involved prospect. Failure to care for your pool correctly will result in severely unbalanced water pH and eventually will be unsuitable for you and others to enjoy. Steel City Pools provides year-round swimming pool cleaning and maintenance, swimming pool repair, as well as pool plaster resurfacing and retiling, decking restoration, and coping renovation for public and private swimming pools throughout Birmingham, Hoover, Vestavia Hills, Mountain Brook, and Tuscaloosa, Alabama. Call us to take care of all your swimming pool related needs. Swimming Pool Renovation - We will help you transform your old fashioned pool into one of luxury; equipped with every possible amenity. Swimming Pool Repair - This includes plaster repair, pool tile replacement, and vinyl pool liner replacement. We fix leaks, hollow spots, chipping and cracking, wear spots, and more. Saltwater Pool Conversion - We can equip your swimming pool with a salt water chlorination system to conveniently deliver a constant, pure chlorine-based sanitizer. Pool Water Testing - We will test to ensure that your swimming pool maintains proper chemistry and we will balance the pH levels if necessary to maintain proper chlorination and sparkling, crystal clear water. Weekly Swimming Pool Maintenance and Cleaning - We provide scheduled cleaning and maintenance for your swimming pool, freeing you to sit back, relax, and fully enjoy the benefits of owning a pool. Regular care will help you cut down on costly repairs caused by improper maintenance. 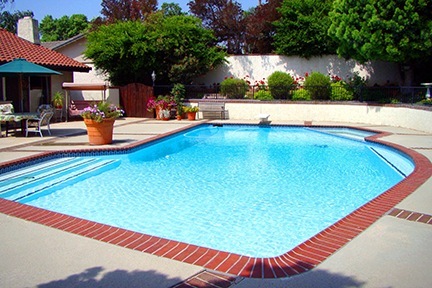 Year Round Swimming Pool Maintenance - We provide service for swimming pools which are open year-round, or otherwise need any type of service, cleaning, or renovation at any time. Swimming Pool Equipment Sales - We have all the equipment and accessories needed to make owning your swimming pool as enjoyable and care free as possible. 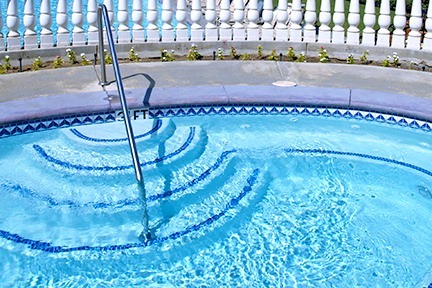 Swimming Pool Equipment Repair - We can repair your filtration system and any component of your pool system to ensure that your equipment lasts and continues to work properly season after season. Contact us at (205) 612-7011 for more information on swimming pool service or to schedule an appointment.